FTG: [Wakes up, groggily answers ringing phone] Hello. Chirpy PR Person: Hello! Am I talking to Adam Hoffman, the administrator of Fairy Tale Fandom Dot Com, also known as the self-professed Fairy Tale Geek? FTG: Yeah, that would be me. I was trying to sleep. Why are you calling me so early? Chirpy PR Person: Oh, I’m sorry to wake you. I didn’t think of what time it is over there. Well, I’m a public relations agent representing a major Hollywood studio and boy do I have an offer for you. FTG: Look, I don’t really think . . . Wait a minute. Hollywood? [Does some quick math] It’s 5 am here. If you’re in California, it should be 2 am there. Chirpy PR Person: That late already? I prefer to get an early start to my day. The early bird gets the worm and all that. But anyway, let’s talk Dumbo! FTG: Wait, I know who you are! You’re that PR lady who called Gypsy about the Tim Burton Dumbo movie! Chirpy PR Person: That’s right, and I am here to get you involved in promoting Disney and Tim Burton’s next big blockbuster film. I know you’re not as picky as some people about the whole fairy tale thing. So, a little PR from a blog like yours could be the cherry on top for this campaign. I’ve been authorized by my agency and the studio to offer you the use of promotional images, press releases, quotes from the cast and the director and all sorts of other things. 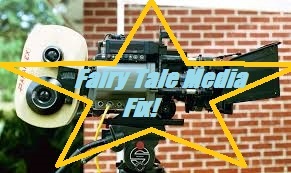 So, what do you have planned for our big new movie and its big little star? Chirpy PR Person: Nothing? What do you mean, nothing? I’ve read your blog. You’ve done all sorts of stuff to tie into Disney movies before. And it’s clear you’re not so hung up on what’s technically a fairy tale. FTG: Not all of them. And you are right. I also do stuff based on classic children’s books and legends, however . . .
Chirpy PR Person: [Gasp] Is it because it’s a Disney original story?! FTG: What? No. That’s barely even a thing. 90% of Disney movies are based on other works. Chirpy PR Person: Oh, that can’t be true? What about The Rescuers? 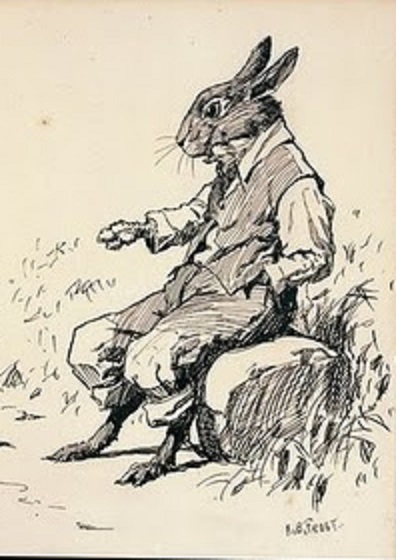 FTG: It was a children’s book by Margery Sharp. FTG: A novel by Felix Salten. One originally meant for adults, actually. Chirpy PR Person: The Great Mouse Detective? FTG: The Basil of Baker Street children’s book series by Eve Titus. Chirpy PR Person: Big Hero Six? FTG: It was a Marvel comic. Chirpy PR Person: Really? Then why didn’t Marvel Studios make that movie? FTG: That one is. Congratulations, you found one original. 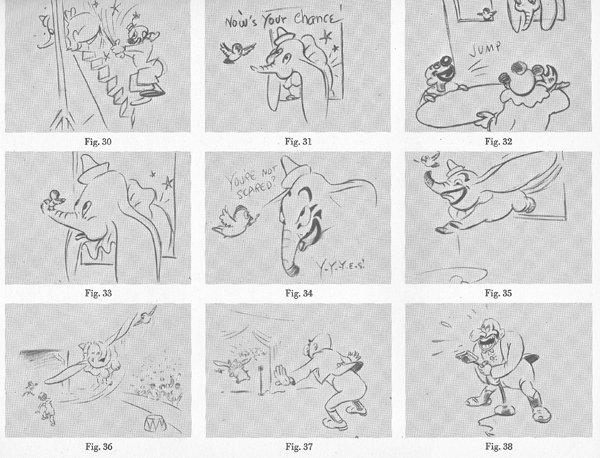 Look, I’ll explain to you why I have no plans for Dumbo. Then, it will all be clear. But first, can I ask you one little question? FTG: How many cups of coffee have you already had today? Chirpy PR Person: Oh, about five or six. Any more than that and I get jittery. FTG: Of course. Anyway, you ready? Chirpy PR Person: I’m all ears. Get it? 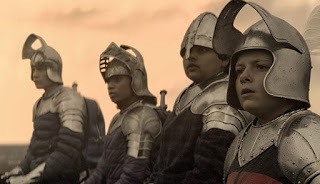 FTG: <Groan> Look, the way I’ve been approaching this stuff with one exception is that I review the film if it’s a movie based on a fairy tale and I spotlight the book if it’s based on a literary work. 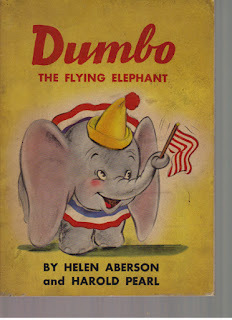 Now, the book that would become Dumbo is a special case. So, get comfy because here comes a history lesson. Okay? FTG: The original story of Dumbo, The Flying Elephant was written by a married couple from Syracuse, New York named Helen Aberson and Harold Pearl in 1938. 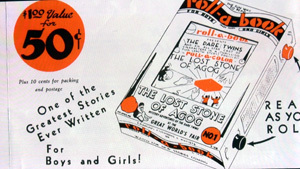 It originally appeared as a story for a gimmicky device called a Roll-a-Book. A Roll-a-Book was like a scroll that was built into a box and you could turn the pages by turning a wheel . 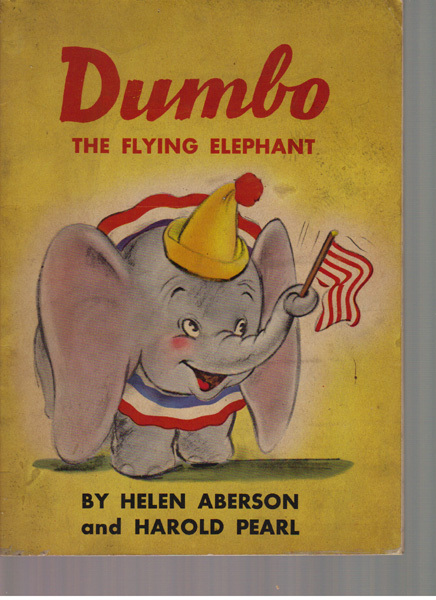 The Roll-a-Book didn’t exactly take off and no known copies of this version of Dumbo are still in existence. Follow me so far? FTG: The rights to the Roll-a-Book story were then sold to Disney by publisher Everett Whitmyre. This was handy for Disney because they needed to make a cheap but profitable movie. They were losing money because Pinocchio hadn’t made much money overseas because of World War 2 and Fantasia was expensive, had a very limited release and neither critics nor audiences knew what to make of it. Luckily, this plan worked. Still with me? FTG: The thing is, the story isn’t so happy for Aberson and Pearl. 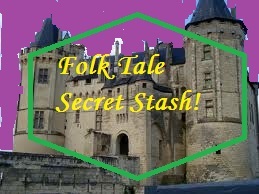 Despite newspapers in their hometown claiming they were headed for fame and fortune, it never happened. The couple divorced after only a year of marriage. Neither of them ever published another book, though Aberson kept writing into the ‘60s. 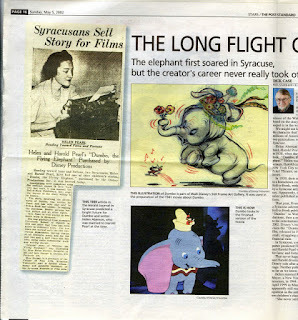 Dumbo, The Flying Elephant was only ever published as a regular book once, in a print run of no more than a thousand copies. It has never been in print since. That’s why I have nothing planned. I can’t spotlight the book if I can’t get the book! I can’t make something out of nothing! Chirpy PR Person: So, the book is just gone? That’s it? FTG: Effectively, yes. 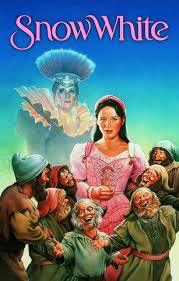 Near as I can tell, Disney owns all the rights to the story and they’ve never shown any interest in republishing it. Some copies of that one thousand copy print run are out there and when they sell it’s for a fair chunk of change. I know there’s a Disney historian named Jim Korkis who has a copy. The story from his copy was pretty much transcribed onto the Jim Hill Media website. There are some interesting details that differ from the Disney version. 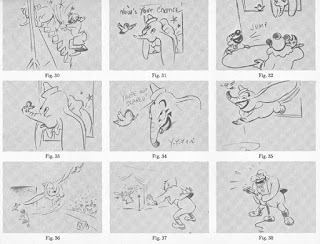 Dumbo’s mother is named Mother Ella in the book. Also, his friend is a robin named Red rather than a mouse named Timothy. He’s also not a baby elephant so much as one that didn’t grow all the way. Oh, and he gets the confidence to fly by talking to a owl psychiatrist! As much as I’d like to trust what’s been transcribed, I still feel iffy about working from a second hand source like that. Chirpy PR Person: So, that’s it? Disney’s big circus spectacular directed by the one and only Tim Burton and you’re going to skip writing about it because you can’t find a children’s book!? FTG: Yeah. I’m going to skip it. 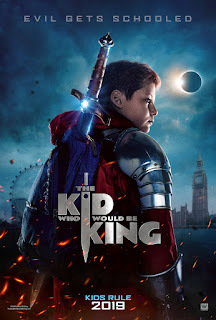 Just like I skipped Pete’s Dragon and The BFG and A Wrinkle in Time and how I’m probably going to skip Lion King. I do look forward to watching Dumbo. It looks interesting to say the least. Chirpy PR Person: I still can’t believe a book can just disappear like that! FTG: A lot of them do. You know how many books fall into obscurity? Thousands. Maybe millions. In the case of Aberson and Pearl, it might be fortunate that Disney got involved. Their work will be remembered through the movie they made, even if they don’t want to publish the original again. There is one other thing. Syracuse University back in their hometown has worked to preserve their creation. 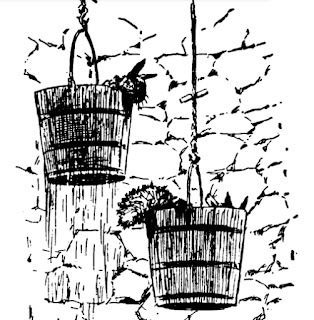 Their archives house some original illustrations from the book. 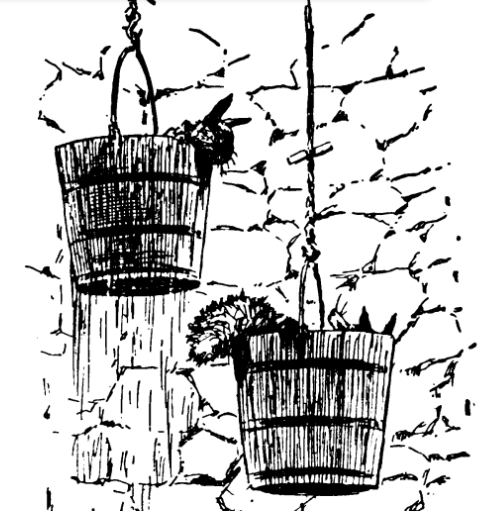 Though, they’re apparently really rough-looking things. The characters are practically stick figures. Chirpy PR Person: Hmm . . .
Chirpy PR Person: Well, you’re in New York State, right? FTG: Yes, but I don’t like where you’re going with this. Chirpy PR Person: And you have a car, right? FTG: No! I’m not driving halfway across the state for Dumbo! Chirpy PR Person: But just hear me out! FTG: Huh. How the hell did she get my number? Walt Disney’s new take on Dumbo hits theaters March 29. Chirpy PR Person character created by Gypsy Thornton.